Chang Tsi & Partners has signed a contract with Air China Limited to advise on all IP related matters worldwide. Air China Limited, China's largest airline, leads its domestic counterparts in passenger and freight air transport and related services. 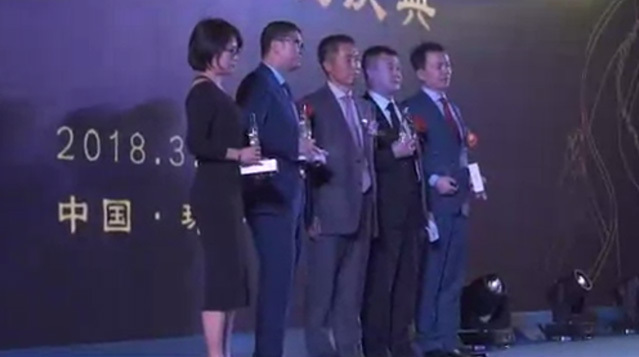 Air China is the only Chinese airline awarded the World's 500 Most Influential Brands by World Brand Laboratory. Chang Tsi & Partners is a full service law firm specializing in intellectual property matters and serves many Fortune 500 companies. After nearly a decade of operations, Chang Tsi & Partners is firmly established as one of China's leading IP legal service providers.